Today is the era of work hard and party harder. Gone are the days when people would wait for some occasions to throw a party, now every long weekend and in some cases a weekend is enough reason to enjoy a party. And if you are a party enthusiast, you exactly know what we are talking about. The party venue can be anything starting from your home, summer house, a beach rental or a resort. And the in thing today is the Connecticut Casino Party. 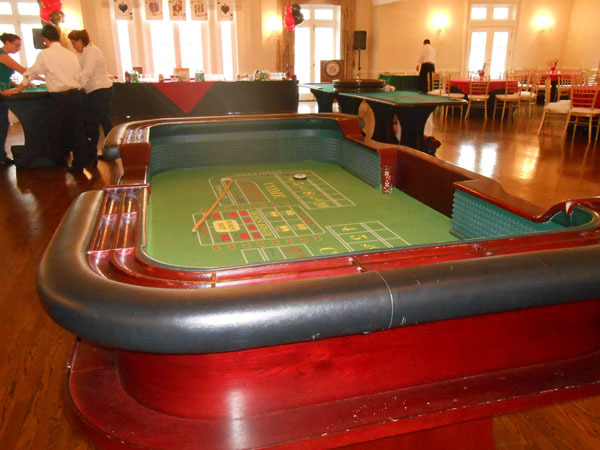 Theme- If you can plan for a theme for your casino party, it will just add to the fun. The guest dressed in different attires like a fancy dress or gangster or even a horror/Hollywood movie cast will ensure to add fun element in your party. Space setting- There is a need of enough sitting arrangement for the guests, both at their gaming place as well as at the diners. 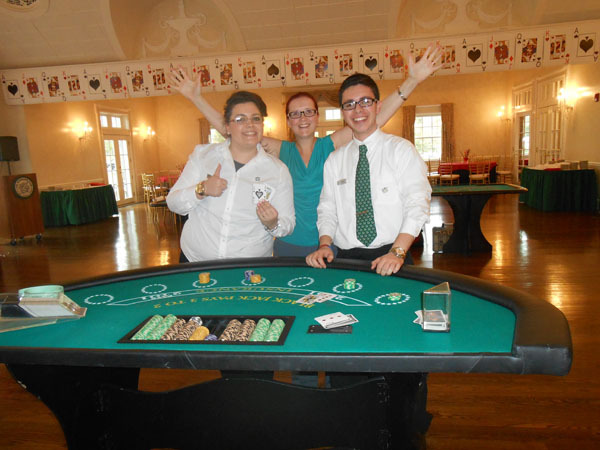 This can be coordinated with the help of casino event coordinator. 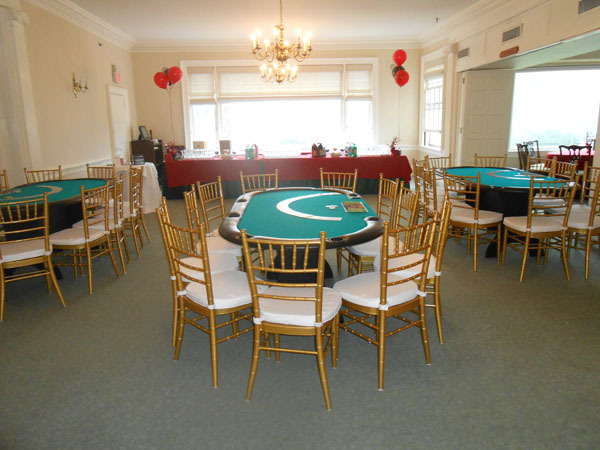 Schedule the time- Ensure that the guests dinner time does not clash with the gaming time. 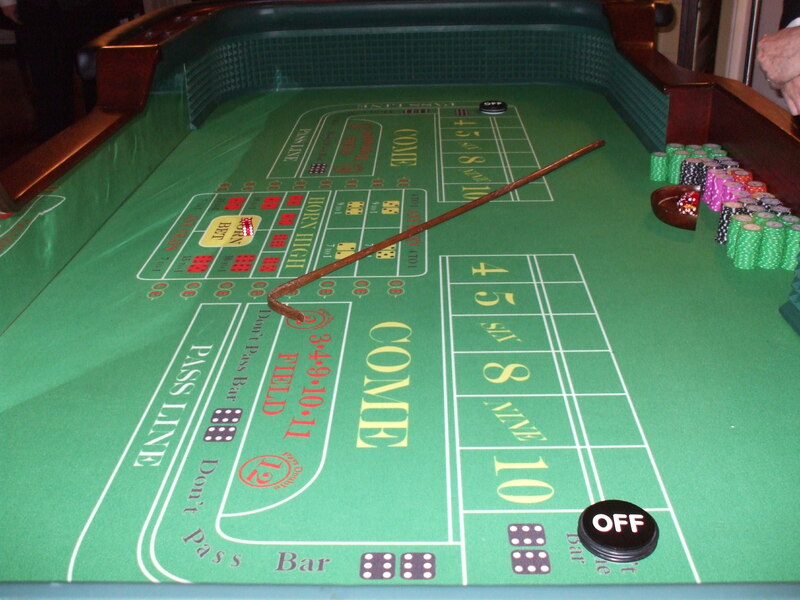 In such cases the host might have to put in extra money to keep the casino open for more time. 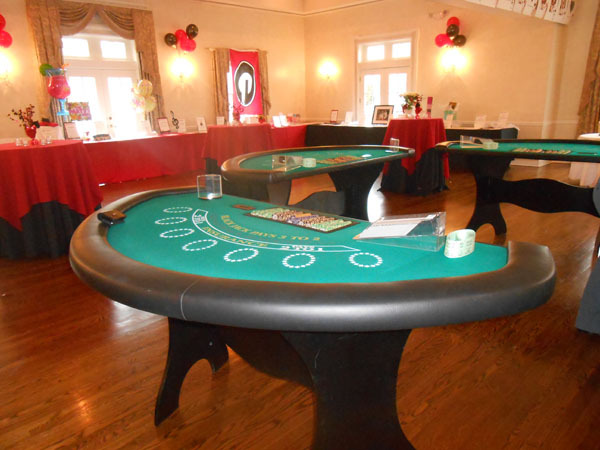 It might be a Corporate Casino Party or one of the many Casino Nights, make sure to plan prior to add to the excitement and fun.